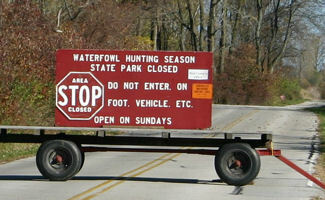 The road on Magee Marsh Wildlife Area running from the Sportsmen’s Migratory Bird Center to the beach area, including the boardwalk and beach trails, will be closed in order to provide a quality hunting experience for Ohio’s sportsmen and women. 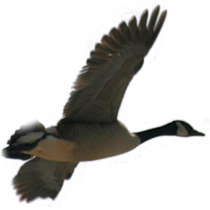 Saturday afternoon (about 3.00 pm to sunset) and Sunday (sunrise to sunset) the road is open for visitors to the Magee Marsh Wildlife Area except for the weekends of the Youth Waterfowl and Deer Hunts mentioned above. The Friends of Magee Marsh publish this information as a service to the public who may wish to visit the area during these time frames. Times given are only a guideline. Actual open hours are dawn to dusk except *Saturdays when the road will open at the conclusion of the hunts through to dusk. The current time at Magee Marsh is - 23:57:44 EDT (when this page loaded).